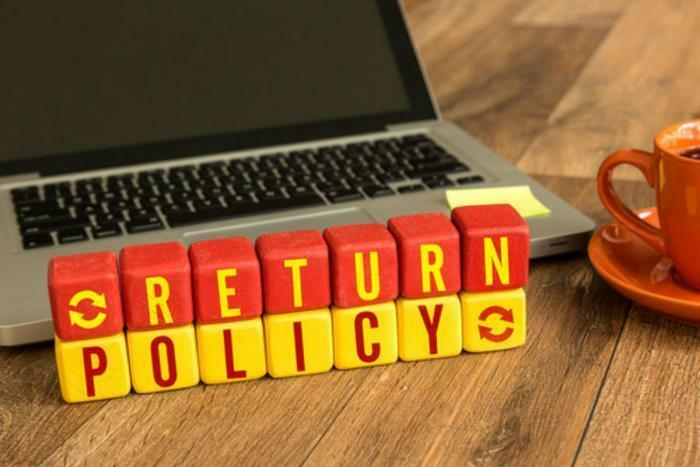 There are many reasons consumers may need to return a purchased item to a retailer, but what most consumers may not realize is that retailers are keeping track of those returns. A little-known California firm called The Retail Equation monitors how often consumers return an item and furnishes these reports to national retailers. These retailers may block a consumer from returning items if they decide the consumer is abusing the privilege. The reports are intended as a defense against fraud. According to The Retail Equation, fraudulent returns cost retailers more than $17 billion a year. The most common forms of return fraud involve returning stolen merchandise to a retailer to receive cash. To make these schemes profitable, it's necessary for a consumer to make multiple returns. While the service is meant to catch scammers, sometimes regular consumers are wrongly targeted. The Wall Street Journal reports that a Best Buy customer from California returned cell phone cases on three different occasions, causing him to be targeted in one of The Retail Equation's return reports. The consumer told The Journal he was banned from making returns at Best Buy for a year. The Retail Equation says it will provide a copy of a consumer's return activity report to those who ask for one. The company explains how to go about receiving a copy here. The company says its system is designed to "identify the 1 percent of consumers whose behaviors mimic return fraud or abuse." The National Retail Federation (NRF) says fraudulent returns are a significant problem for retailers after every holiday season, when there is a surge in returns. Retailers have different return policies. Some are designed to make it easy for customers to return a product that's the wrong size or wrong color. Some make the process a bit more difficult. Walmart says it accepts returns of most items purchased in a store within 90 days. However, exceptions include computers, most cameras, digital music players, tablets, portable video players, and GPS units. Those must be returned within 15 days of purchase. Walmart also requires all of the original packaging materials and, "if possible," the receipt. Target says most unopened items in new condition that are returned within 90 days will receive a refund or exchange. Like Walmart, Target has exceptions that it says will be noted on the receipt. The company also says merchandise that has been opened, damaged, or does not have a receipt may be denied a refund or exchange. It's a good idea to get familiar with a store's return policy before making a purchase.